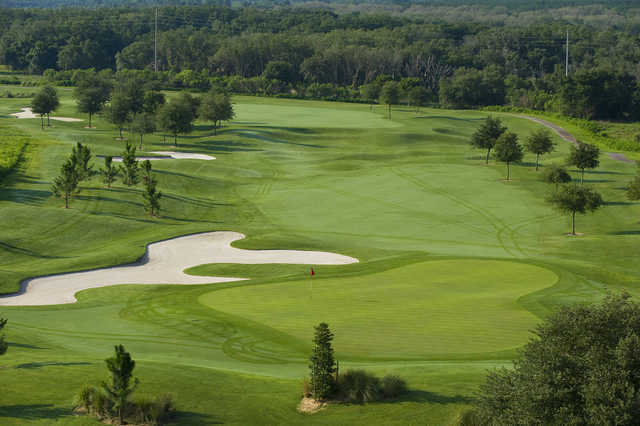 The Crooked Cat Course is one of two 18-hole regulation courses at the Orange County National Golf Center and Lodge. 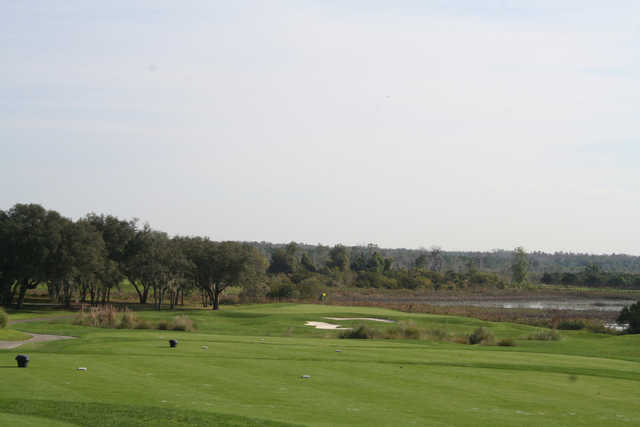 The facility is also home to a nine-hole executive course. 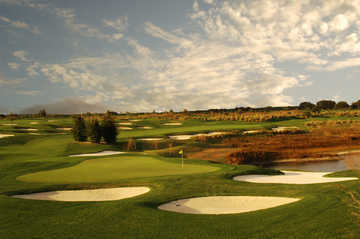 The Crooked Cat Course is a challenge with dramatic elevation changes and rolling fairways that are framed with mounding. 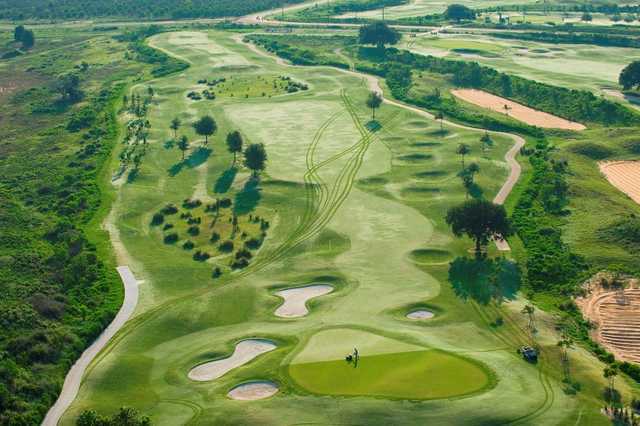 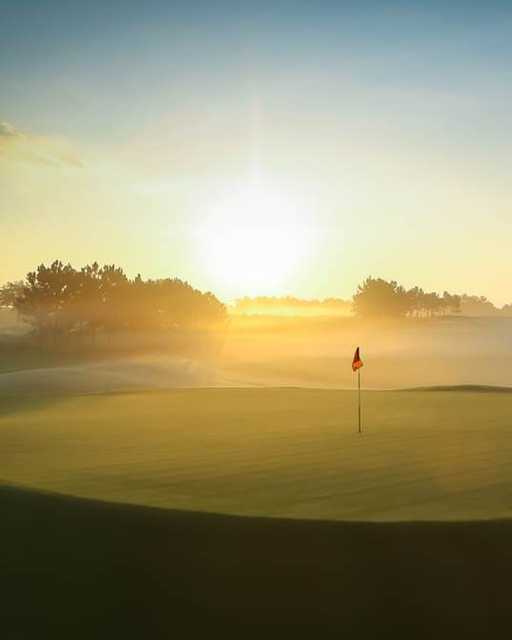 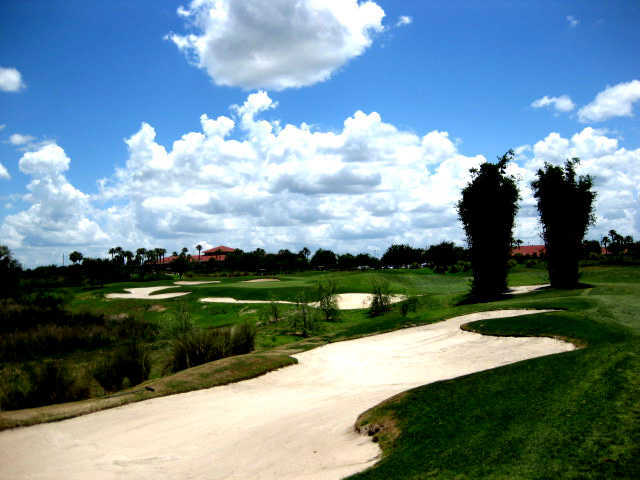 The golf course has a links-style design with large, contoured greens and wide landing areas. 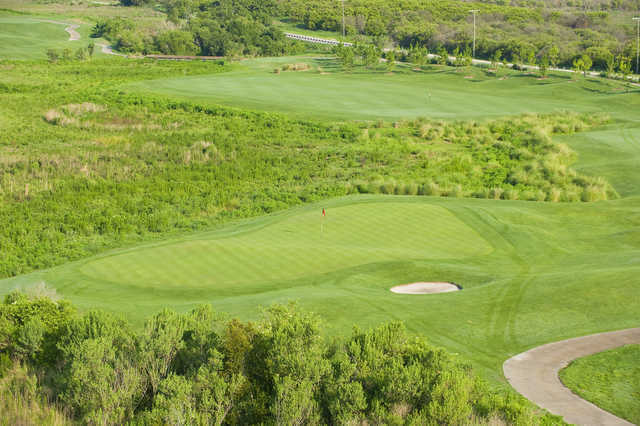 Water hazards and several bunkers come into play throughout. There are also trees and native heather present on the course for a naturally beautiful atmosphere. 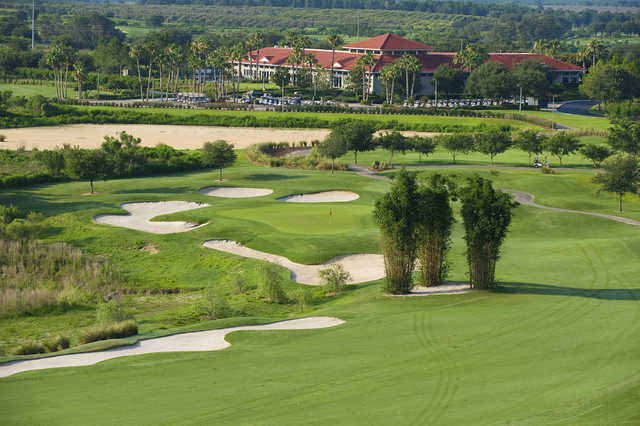 Orange County National's Crooked Cat Course is favored among low handicappers due to its length and difficulty.